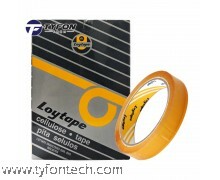 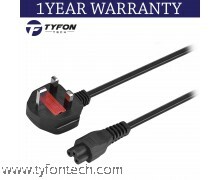 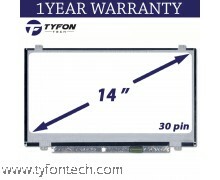 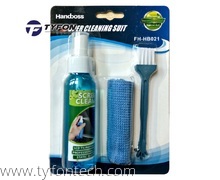 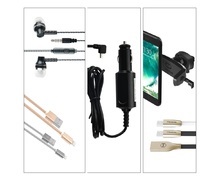 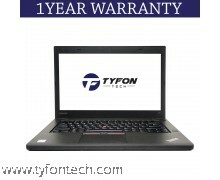 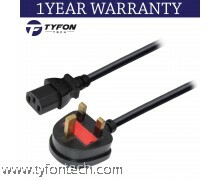 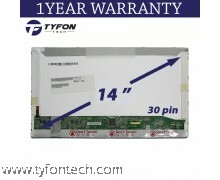 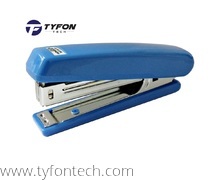 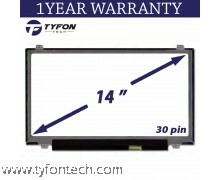 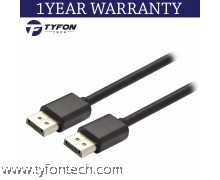 Thank you for visiting TYFON TECH | One-Stop Used IT Online Store Malaysia. 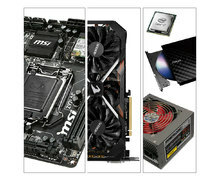 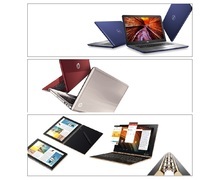 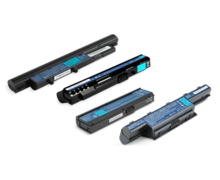 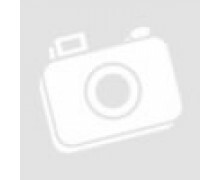 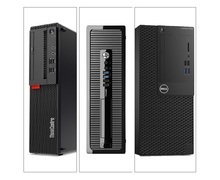 We are buying & selling of new and refurbished IT products in Kuala Lumpur, Malaysia. 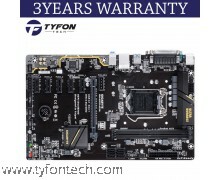 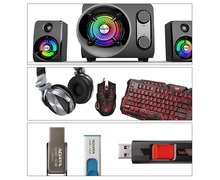 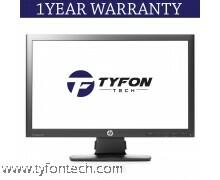 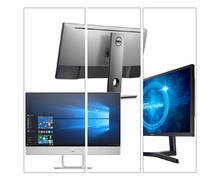 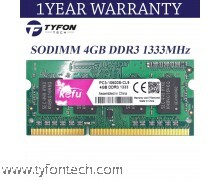 TYFON TECH offer various choice of refurbished pc desktop, second hand PC, laptop and cheap monitors. 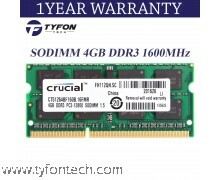 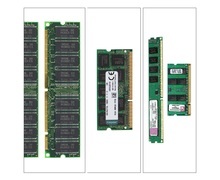 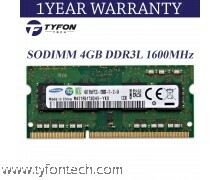 Upgrade hard disk, solid state drive SSD and RAM. 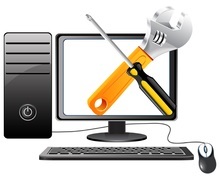 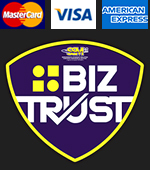 Computer and Laptop repair, On-site support services, Office solutions are available too.